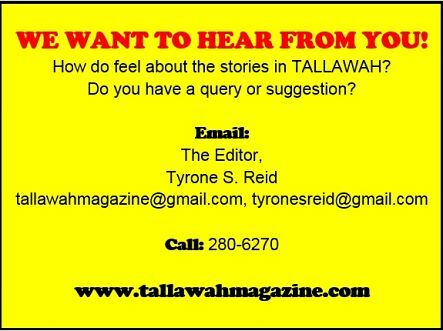 TALLAWAH Magazine: The Best of Jamaican Culture: WHAT WE'RE WAITING FOR: Allan Skill Cole's Bob Marley memoir -- what's taking so long? WHAT WE'RE WAITING FOR: Allan Skill Cole's Bob Marley memoir -- what's taking so long? 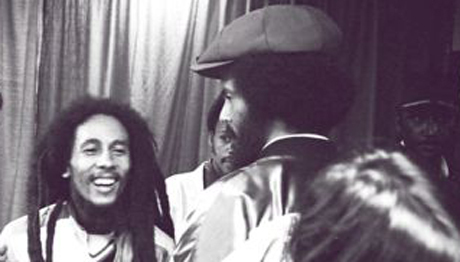 BACK IN THE DAY: The reggae legend sharing a light moment with Cole, circa the 1970s. Given the excess of second-hand accounts of Bob Marley's life from authors chiefly out of the United States, it was great to hear than an appraisal of the late reggae icon from somebody who stood by his side as friend and confidante was finally seeing print. But it's been an endless wait for Allan 'Skill' Cole's The Bob Marley I Know, which was scheduled, reportedly, for publication in July. Like any solid celebrity tell-all, Cole has hinted that his book contains some spicy bits and a few jaw-dropping revelations, which is only ratcheting up the suspense for some. Here's hoping Cole's publisher (still unknown up to this point) puts out this much-anticipated volume before 2013 draws to a close.